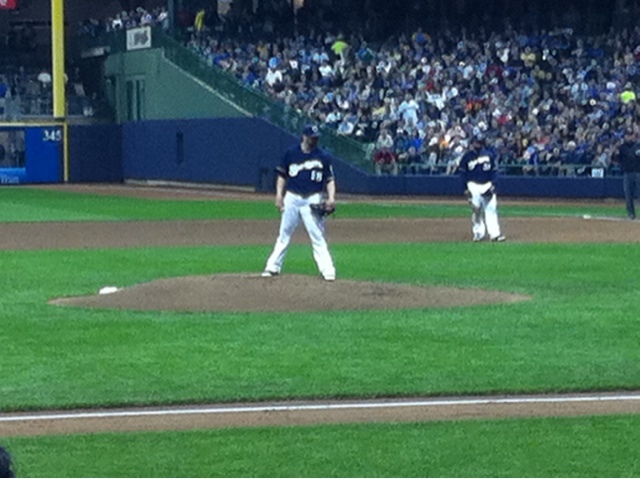 The moment we've all been waiting for has arrived--Milwaukee Brewers opening day! 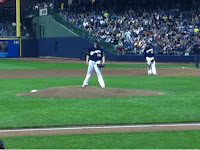 One week from today, the 2012 Milwaukee Brewers season begins at home vs. the St. Louis Cardinals. Call it a rematch of last season's NLCS series, but the important thing is that it's Brewers season and you need to be there to cheer on the Brew Crew. Get your Milwaukee Brewers opening day tickets before next Friday! We are pleased to announce that we are going to be hosting another local pick up near Miller Park on Brewers opening day at Rounding Third. If you can't make it down to our office on game day, you can pick up your Brewers tickets from Rounding Third on Bluemound Road. You can't miss us, we'll have our special Ticket King Milwaukee truck with us.